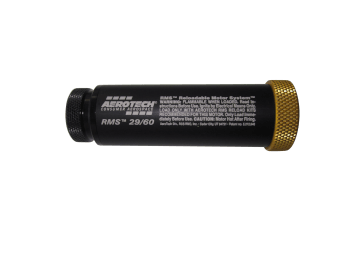 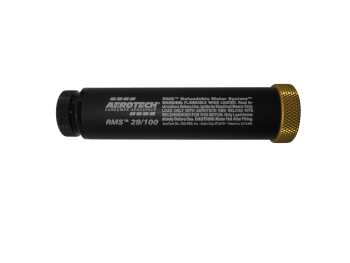 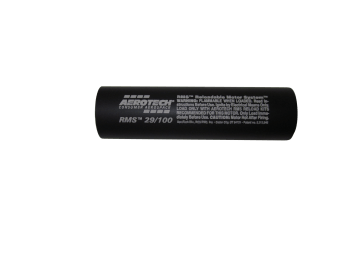 All 29mm HP motors made by Rouse-Tech are now transferred to Aerotech and new casings and motors are made with Aerotech colors (black/gold). 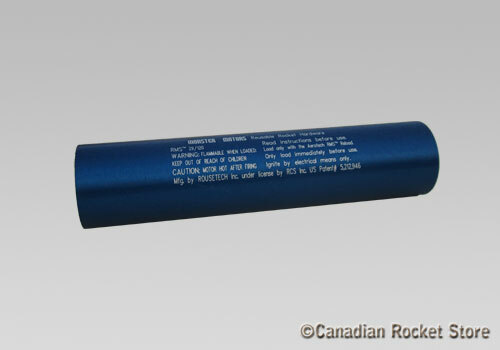 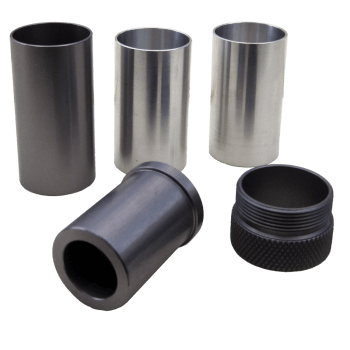 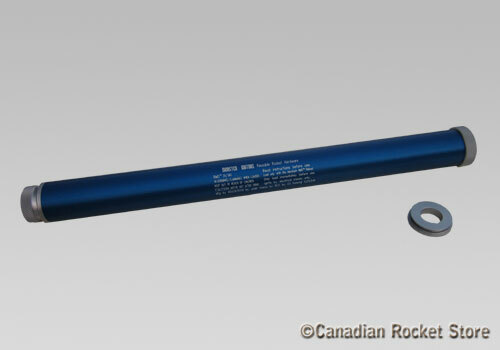 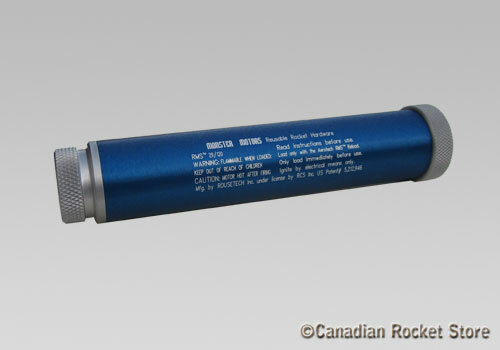 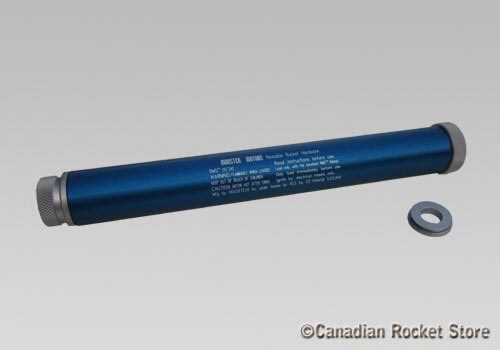 Some casings and closures are of remaining Rouse-Tech stock and therefore your motor/casing may come in either blue/black and closures can be either white/gold/black. 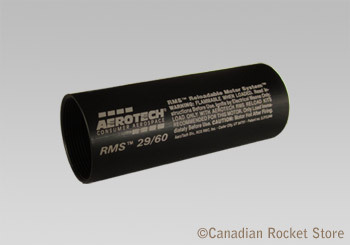 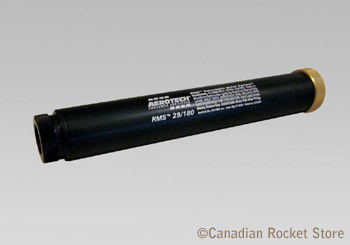 All 29mm reloads certified in Canada are available here.